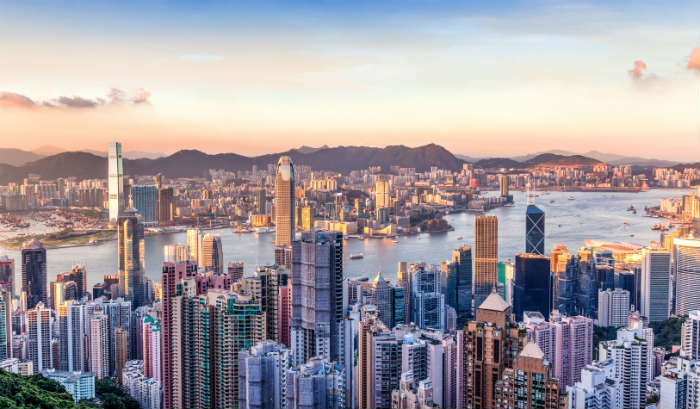 Hong Kong is one of the largest and busiest cities in the world, its high-rise skyline rivalling New York, Tokyo or Dubai. It’s not like your average European city – there’s such a large and diverse range of things to do here that you could easily stay for a week or more and not get bored. Enjoy the aerial view from Victoria Peak, go shopping in the malls of Causeway Bay, or party until dawn in Lan Kwai Fong. If you want a break from the fast pace of the city, head out to Lantau Island to see the Tian Tan Buddha statue or go hiking around the beautiful countryside and beaches of Lamma Island. Most visitors to Indonesia head to Ubud in Bali, an island haven dominated by hippies, veggie restaurants ad yoga retreats. 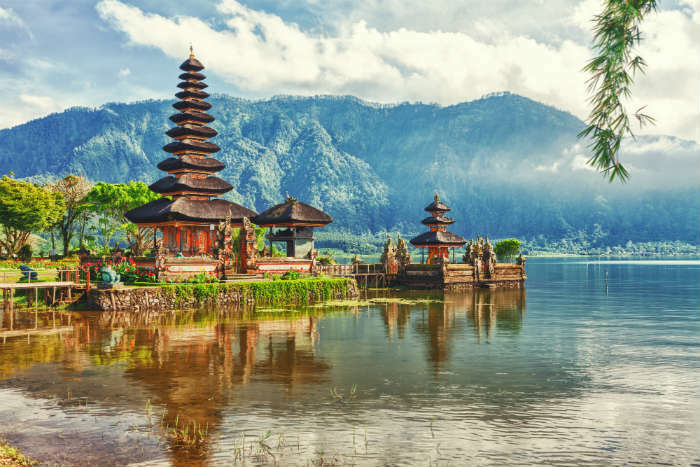 All the Eat, pray, Love clichés are partially true, but Bali has so much more to offer –hotels with incredible infinity pools, dining spots in the middle of rice fields or on the edge of a volcano and beautiful temple complexes that can’t fail to amaze. Bali also has some of Indonesia’s best beaches, and good surfing conditions if you fancy taking some lessons. Is there anywhere that brings to mind luxury and relaxation quite like the Maldives does? 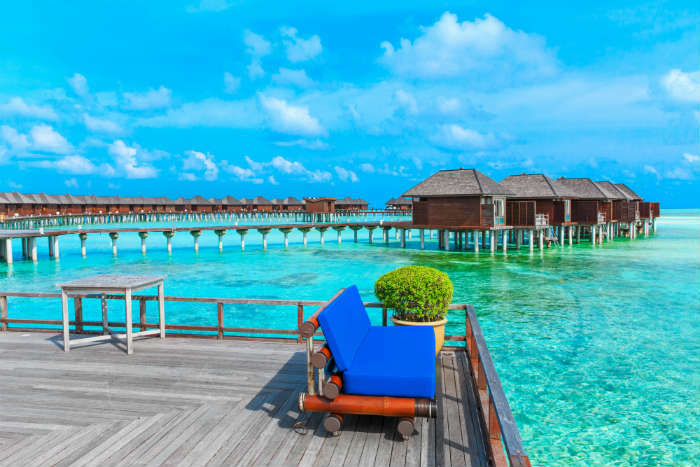 A favourite retreat for the rich and famous, the Maldives is often chosen as a honeymoon destination by newlyweds seeking a private beach getaway. Only one hotel resort is allowed on each island, so you’re guaranteed a quiet, crowd-free experience and it can often feel like you’ve got whole beaches all to yourself. The hotels focus on ultra-luxury experiences, providing beautifully designed rooms, infinity pools, indulgent spa services and much more to ensure guests have a flawless stay. As a city-state, Singapore is both a country and a city, the sprawling metropolis of the capital dominating the island. 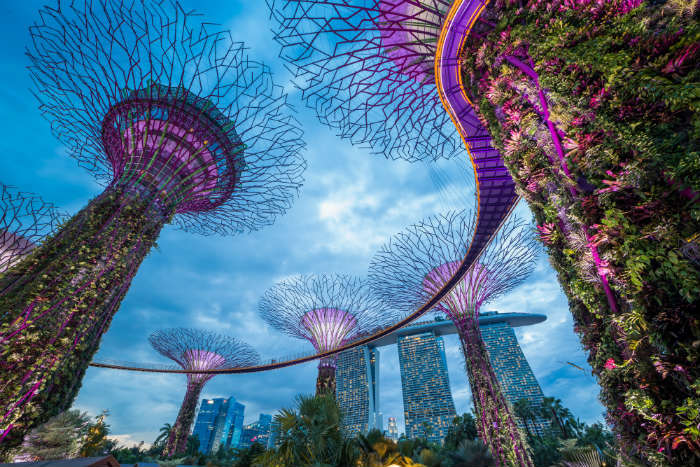 Singapore City has a lot of glamorous, upmarket districts filled with exclusive restaurants and designer brand shopping malls, but there are also areas like Chinatown and Little India where you can get cheap street food and browse market stalls. Marina Bay is one of the most impressive areas, site of the Marina Bay Sands Hotel and Gardens By The Bay, a maze of metal trees that light up at light. For a day of childish fun head to Sentosa Island to visit Universal Studios or hit the beach. 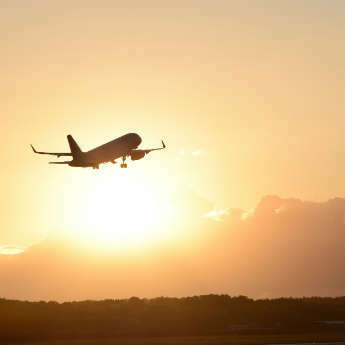 South Africa is a truly unique destination, a cultural mixing pot with eleven official languages and a mix of traditional African and colonial British influences. 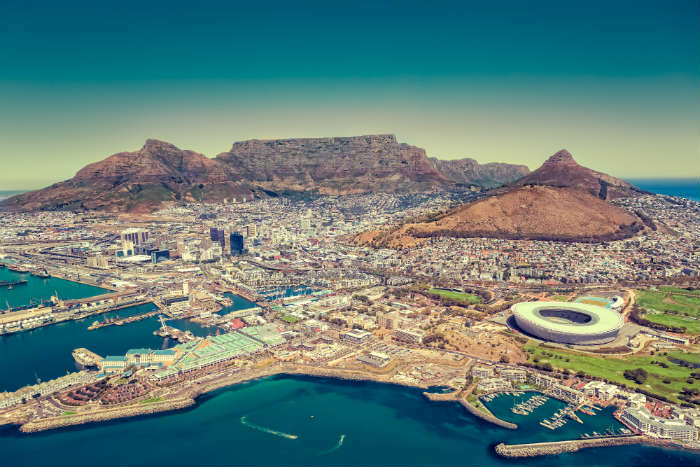 Cape Town is the country’s most popular tourist hub, where visitors flock to climb Table Mountain, visit the V&A Waterfront and day trip to Robben Island and the Cape Peninsula, but there is so much more to see. The Garden Route along the south coast has many gorgeous towns, and inland is Kruger National Park, one of the world’s biggest and best safari parks where it’s possible to see the Big Five – an absolute must for wildlife lovers. 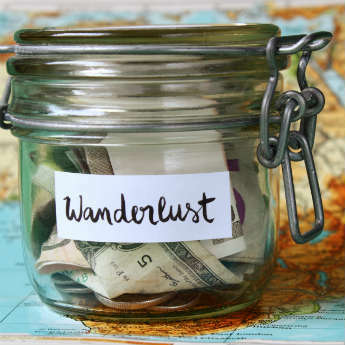 A holiday in Thailand is what you make it – you can choose a busy city or island retreat, enjoy a cultural temple tour or laze on the beach, splash out on fine dining or go budget with street food. Bangkok is a huge city with countless districts for shopping, sightseeing and partying, while the northern city of Chiang Mai is smaller but still a favourite with tourists and backpackers. 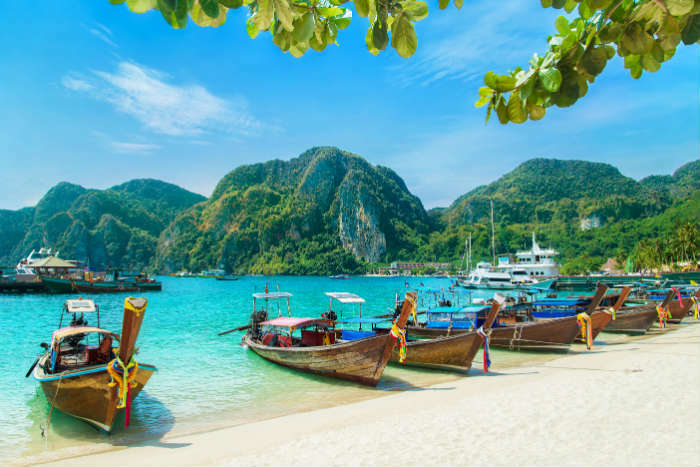 Beach bums can take their pick from the Gulf Islands of luxurious Ko Samui, scuba spot Ko Tao and party hub Ko Phangan, or Krabi, Phuket and the Phi Phi Islands on the Andaman Coast which are famous for their karst rock scenery.